Studio One Toi Tū Spring programme is open for bookings. For a full list of workshops, courses and events please visit Studio One Toi Tū website or contact us for more information. Discover the magic of movies while you work behind the scenes on your own short film. You will be guided through the entire filmmaking process from concept development and writing through to shooting and editing. 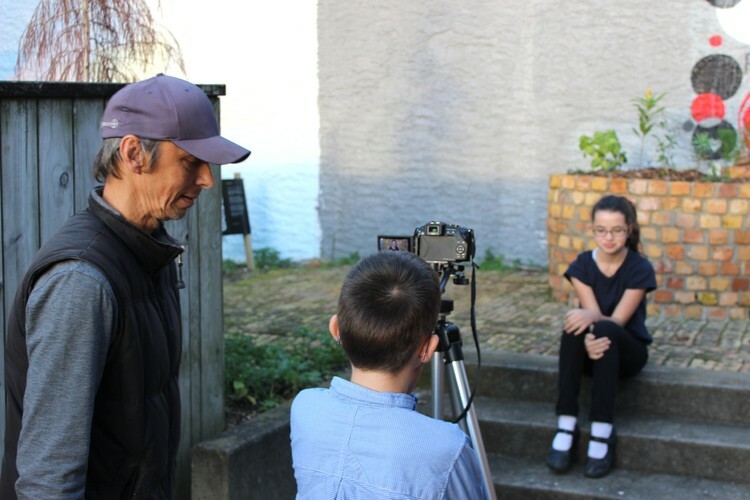 This hands-on workshop will allow you to experience a variety of different roles in the film making process while working in a collaborative and creative setting. The finished short will be screened at Studio One’s Sidewalk Gallery on Ponsonby Road.